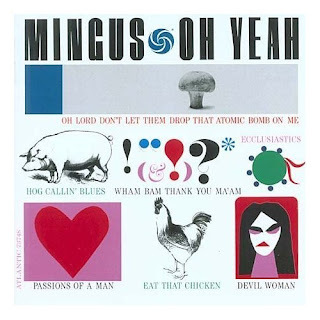 A killer Charles Mingus track, from OH YEAH. One of Charles Mingus' best albums....many great and powerful songs are on this disc. Very high energy here...demon possessed jazz and devil blues. Mingus in top form. Give it a listen. .